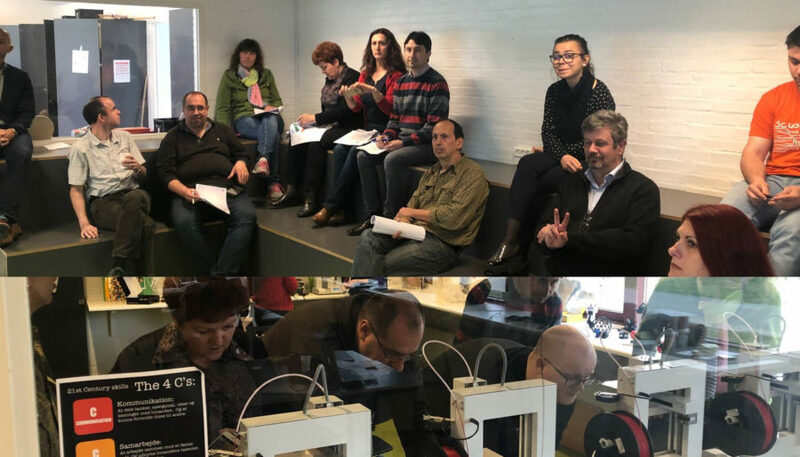 As a member of the IoT in Education – we are the makers Erasmus program, we organized a 3D printing training week here in Aalborg.Teachers from Germany, Romania, Greece, Italy and France get their hands on 3D modeling software and have to 3D print challenges prepared for them. More information available soon on the project website. Facebook page still under construction.